Aero comes from the Greek and stands for air Currently, the term is very circulating, because of the new Windows 10 without Aero! Because Windows 10 / 8.1 has no Aero effects like old Windows 7 and Vista. 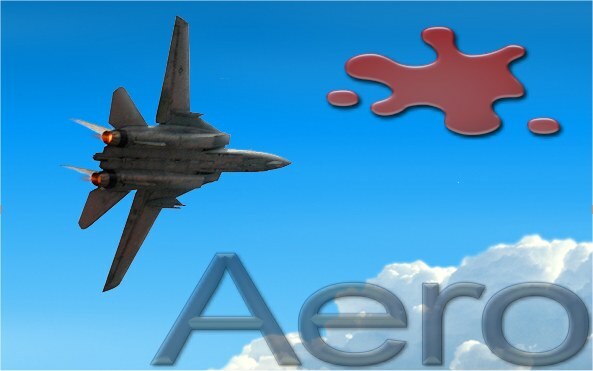 See here an example of the aero effect Image-1.